Dickson Varner, DVM, MS, who earned a bachelor’s degree at the University of Missouri in 1976 and doctor of veterinary medicine from the MU CVM in 1978, has been named the recipient of the David E. Bartlett Lifetime Achievement Award from the Society for Theriogenology and the American College of Theriogenologists. 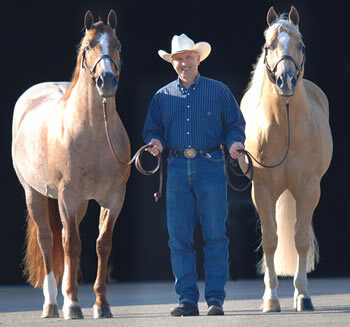 Varner is a professor and Pin Oak Stud Chair of Stallion Reproductive Studies in the Department of Large Animal Clinical Sciences at the College of Veterinary Medicine and Biomedical Sciences at Texas A&M University in College Station. The award was established in 1971 and named after the American College of Theriogenologists’ first president. The award honors excellence in theriogenology, or animal reproduction, and is presented to one person annually. Varner will receive the award during the 2016 Therio Conference this July in Asheville, North Carolina. The award honors Varner’s work in equine theriogenology, which includes assisted reproduction, stallion fertility, and in-vitro preservation of stallion sperm. 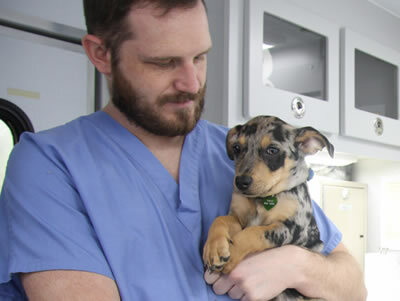 He played a pivotal role in starting the stallion reproductive studies program at Texas A&M. He was also instrumental in developing the use of procedures and technologies now used worldwide in the equine industry, including new methods for examining and preserving sperm. An avid horseman, Varner values working closely with those in the equine industry and considers it an integral aspect of his research. “We’ve had a lot of contacts with people in the industry, and that’s one area that you have to really focus on to be successful. You have to know the industry. You have to immerse yourself in the industry,” he said. Varner earned a master’s degree from Texas A&M University in 1990. He has been on the A&M faculty for more than 30 years. He is diplomat of the American College of Theriogenologists, an honor he earned in 1984.